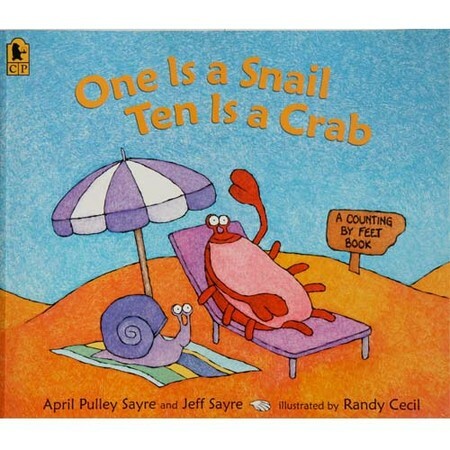 or ten dogs and a crab. 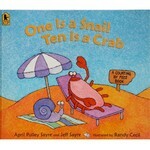 Download ONE IS A SNAIL, TEN IS A CRAB worksheets. Worksheet I simple math Worksheet II intermediate math Worksheet III advanced problem solving *the above files require Adobe Acrobat Reader to be viewed and downloaded.